Less is more! 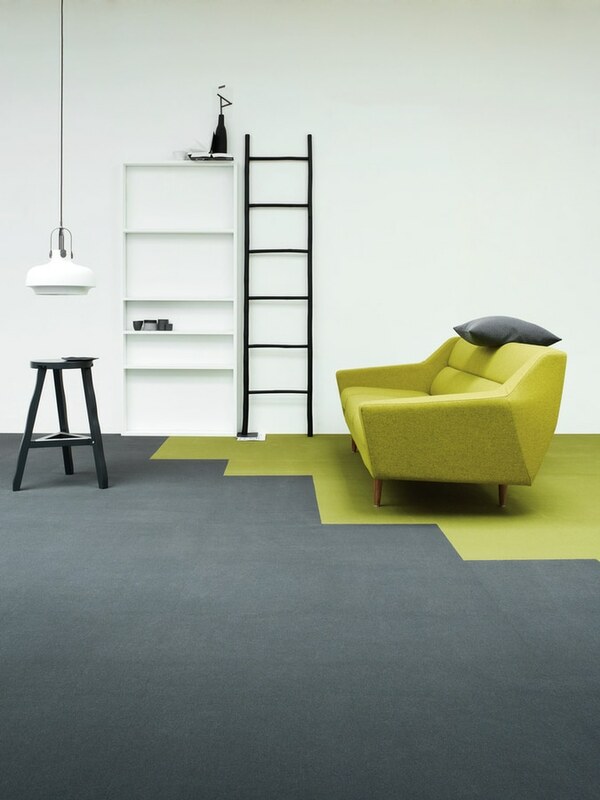 Free of bitumen, latex and PVC – in fact, free of any harmful chemicals – the new WELLTEX carpet tile backing minimizes emissions and odor. It is lightweight to transport, flexible and easy to install. High quality acoustic properties. You cannot see it, but you certainly notice it! 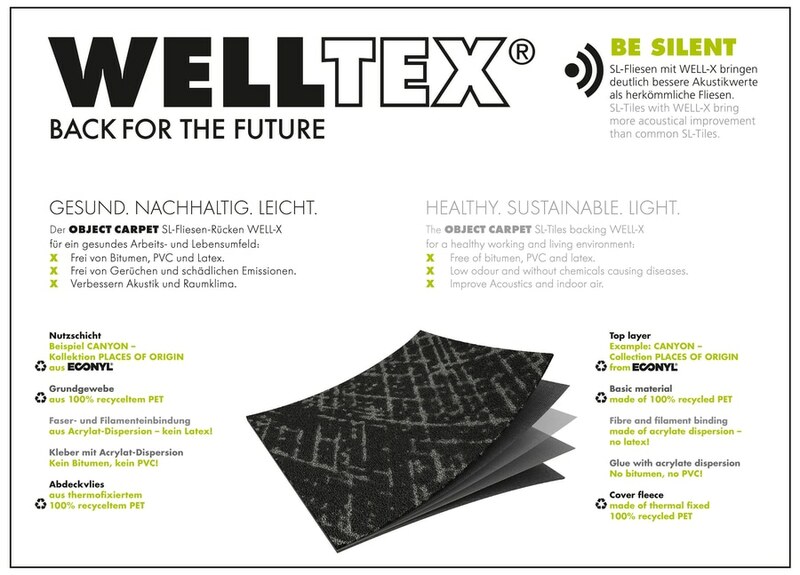 WELLTEX is now available not just for one specific product range, but for OBJECT CARPET’s entire collection of carpet tiles. 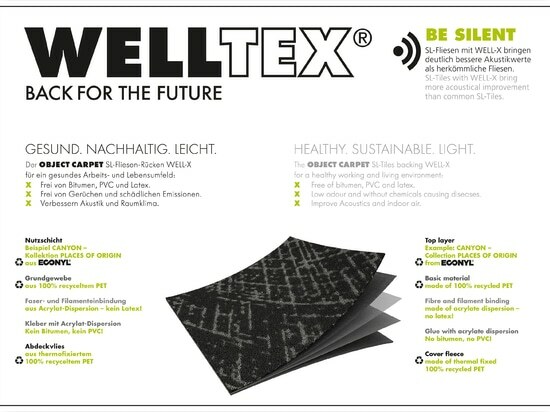 WELLTEX is made using recycled materials; it is very environmentally friendly and has particularly effective acoustic benefits. Easy to install, with customized shapes, sizes and colors for orders of 200 square meters or more – these are just some of the advantages of this product, proudly made in Germany. OBJECT CARPET’s new collection sets important standards for our health and for the environment. 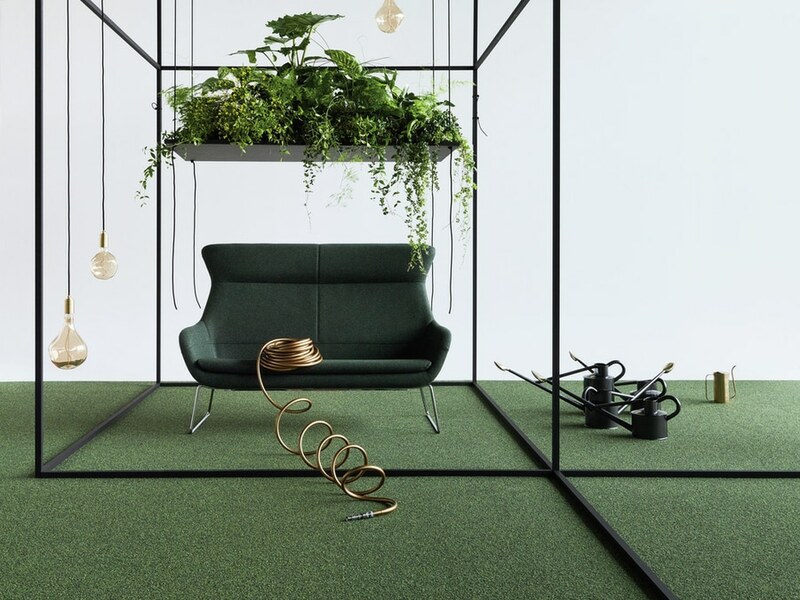 It is not enough that 70 per cent of OBJECT CARPET’s new products consist of recycled Econyl®-Garn, which is manufactured from industrial waste and fishing nets. “We care about more than just the visible surface of our flooring. The entire product matters to us,” says Head of Development and Managing Director Lars Engelke. “After six years of intensive development work, we are delighted to present the new tile coating “WELLTEX”. 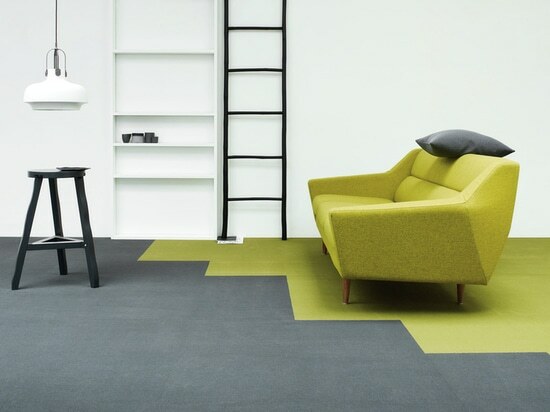 OBJECT CARPET focuses consciously on its core competence – developing textile floor coverings. 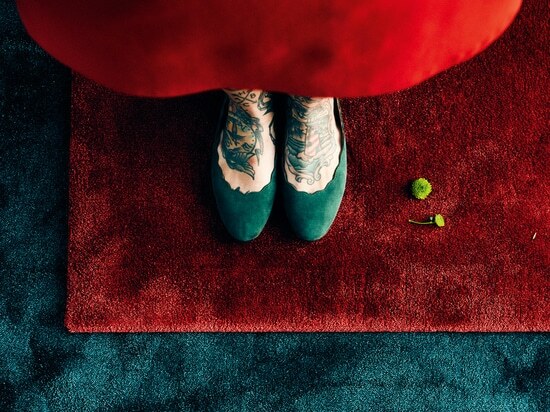 “Carpet already has many inherent advantages as a floor covering, such as dust particle reduction, easy maintenance, and improved acoustic properties. Therefore, we strive to make our textile floor coverings even more fit for the future, setting new standards for healthy living and for the environment. With WELLTEX we have achieved this, as it has so many advantages on so many different levels.” The unique properties of this flooring are particularly evident in its manufacturing materials. “The standard version has a special polyester fleece backing, made of recycled materials, that is pleasing in texture, easy to install and lies perfectly flat. Even our standard version provides greatly improved acoustic values compared with existing types of SL tiles. For our high-performance acoustic version, we have also included an additional acoustic membrane. This means that the feel-good factor in all versions results not just from the innovative reverse backing but also from its acoustic properties”, continues Engelke. Health advantages: WELLTEX is completely bitumen-free, PVC-free, and latex-free, which means it is particularly low in odor. It produces no harmful emissions. This is guaranteed by the Blue Angel test certificate, which is widely recognized amongst environmentalists. The certificate is awarded by an independent jury and evaluates the entire life cycle of a product. Standards for certification are significantly higher than the legal requirements. 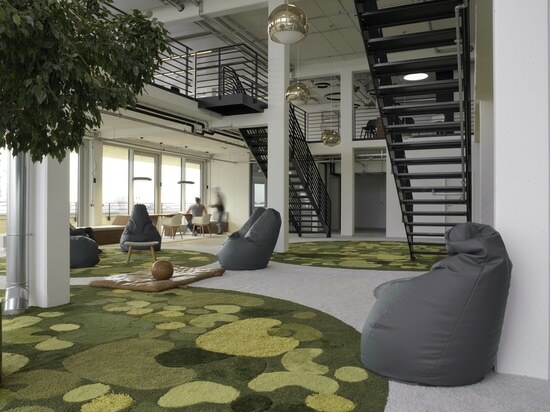 All styles of OBJECT CARPET products also fulfil the requirements for use in LEED and DGNB certified buildings, helping to meet the internationally recognized standards for environmentally friendly, resource-efficient and sustainable construction. All our carpet floorings are certified as being made from low-allergen materials, as tested by the TÜV (German Technical Inspection Association), and are labelled “suitable for allergy sufferers”. Recent studies – such as that by the World Green Building Council – also show that contaminated air in inside spaces can reduce people’s productivity by 8-11 per cent. Acoustic advantages: Human users, their health and well-being are at the heart of our product development. A healthy indoor environment – especially in the workplace – is of primary importance. People work best in healthy surroundings. All of our products have above-average acoustic qualities, since it is well-known that noise disturbance in the workplace also leads to reduced productivity – by up to 30 per cent, according to recent studies – and has negative health effects. Environmental advantages: A good portion of WELLTEX is made from recycled materials. 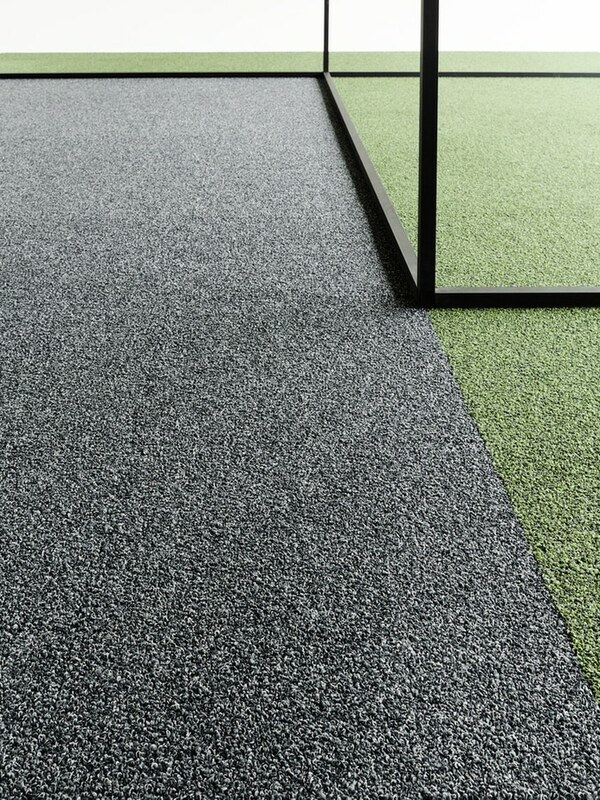 For example, the visible upper surface and the woven base of our new Places of Origin range, made from ECONYL®-Garn, contains 100 per cent recycled fibres and is fully recyclable after use. Production of ECONYL® uses 15 per cent less water than for traditional yarns. Greenhouse gas emissions are reduced by 85 per cent and organic waste is reduced by 80 per cent. Furthermore, all resulting surplus raw materials are collected, sorted and returned in full to the product manufacturing cycle. 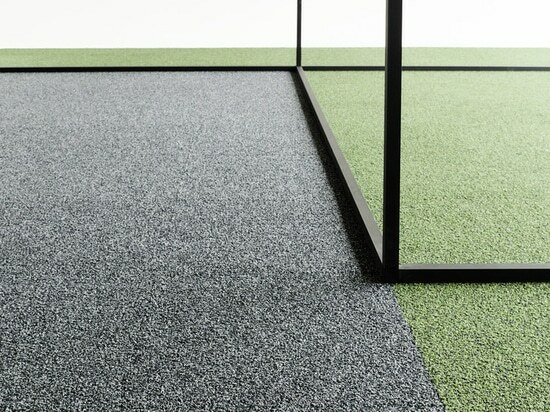 Product weight and CO² emissions: A single OBJECT CARPET tile weighs only 3.5 kg, which is unusually light. With up to 30 per cent reduced weight compared to existing tiles, the transport mass is significantly reduced – on an order of 10,000 square metres, for example, this represents a total weight saving of 15,000 kg, with a corresponding reduction in CO² emissions. Installation advantages: Installation of the flexible WELLTEX tiles is simpler than for traditional tiles. One particular advantage: cutting blades do not become smeared with bitumen layers, which make them unusable, requiring frequent replacement. Cutting to shape is much simpler and even trimming in niches, by walls is child’s play, and can be completed without the need for great force.